My partner Jessey Dearing and I just returned from another filming trip for our ongoing documentary project Spilling Over. As often as we can, we travel down to Buras, Louisiana to spend time with the Arnesens, the central characters of the film. Check out the post on our Spilling Over blog for more details. SPILLING OVER is the story of a family losing control. 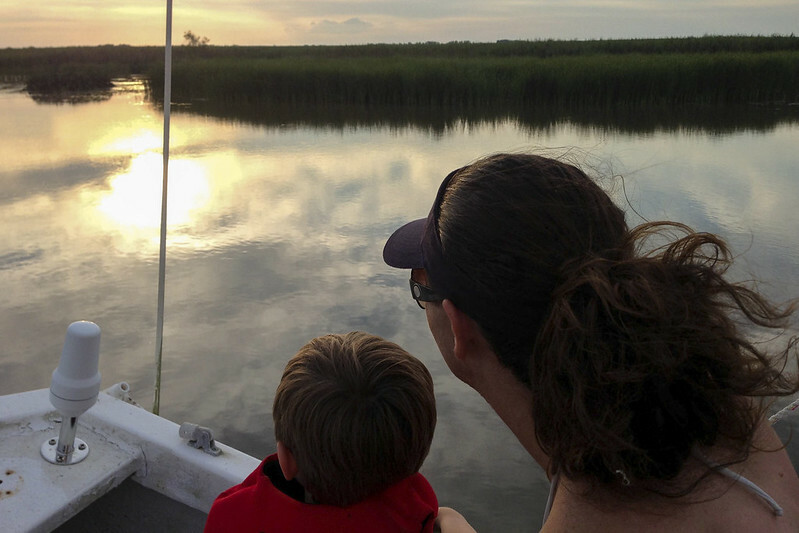 The Arnesens are a commercial fishing family in Venice, Louisiana. After the BP oil spill in the Gulf of Mexico struck their community in April 2010, their future took a drastic turn. As years pass after the disaster, we journey with the Arnesens through intimate moments and difficult changes as they struggle to redefine their future and take back control over their lives. SPILLING OVER is not a film about the BP oil spill. It’s not about fishing or the environment. It’s not about lawsuits, claim checks, cover-ups or health impacts. SPILLING OVER is about family, and what happens when a family is pushed beyond their limits.